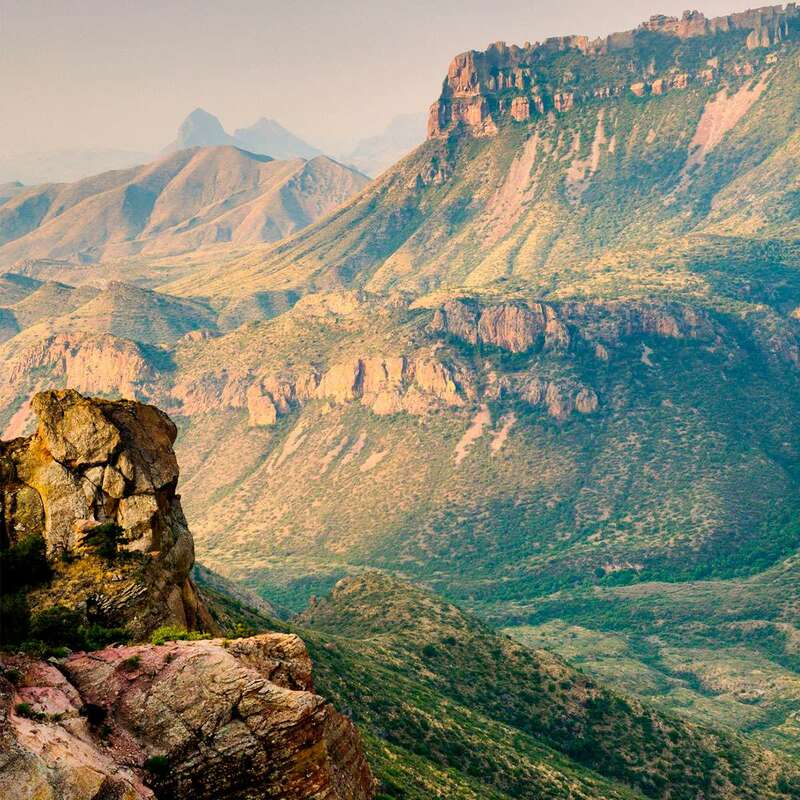 Big Bend National Park features expanses of Chihuahuan Desert shrubland and grassland interspersed with high-elevation woodland in the Chisos Mountains. 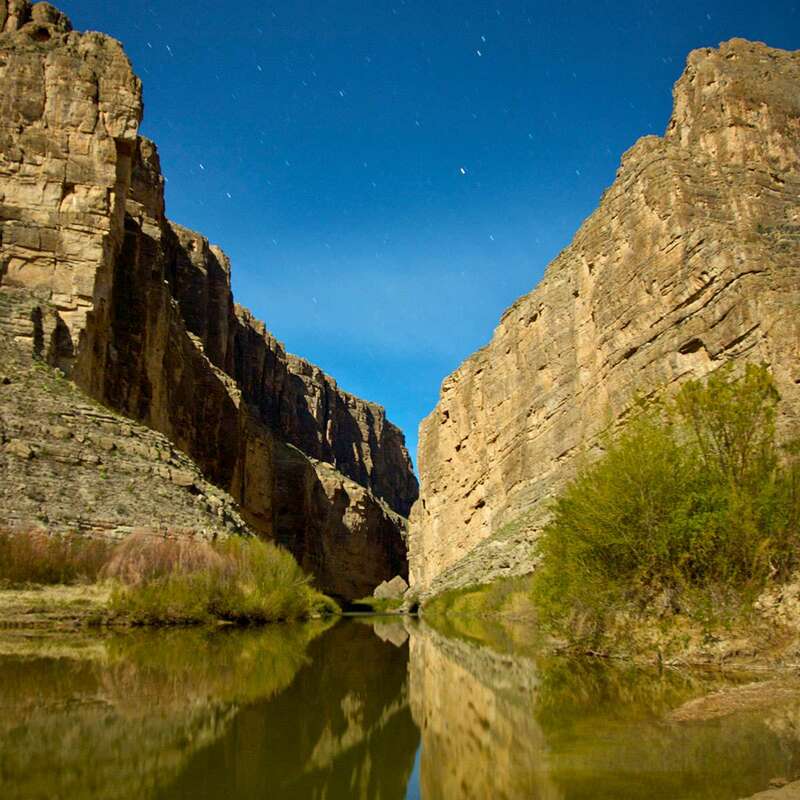 Rugged rocks and deep canyons along the Rio Grande river are among the park's most striking features, with wetlands and springs adding to the park's biological diversity. 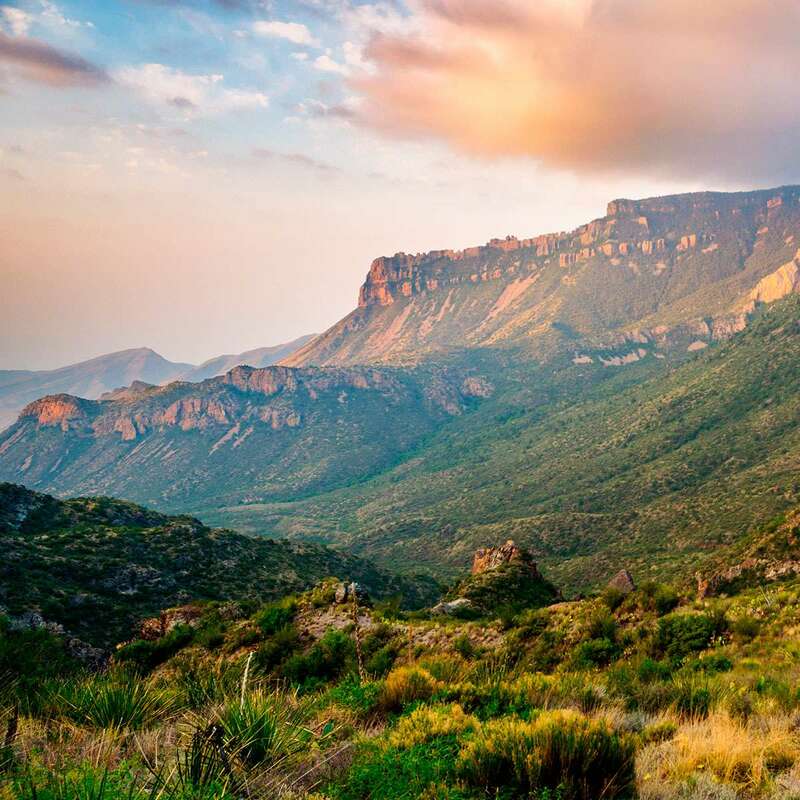 Big Bend is home to 60 species of cacti and over 450 species of birds, more than any other national park. 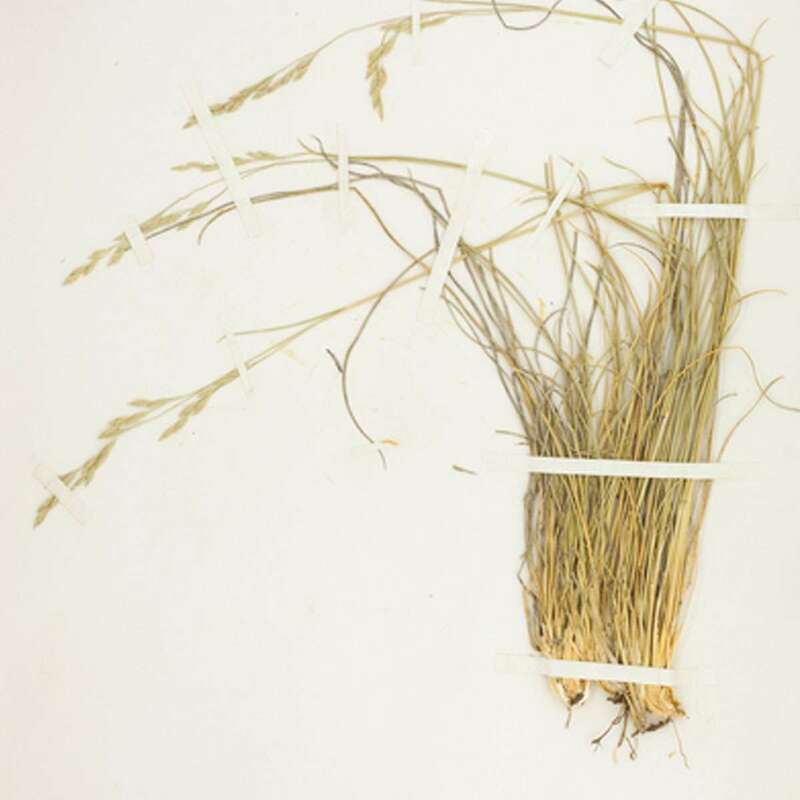 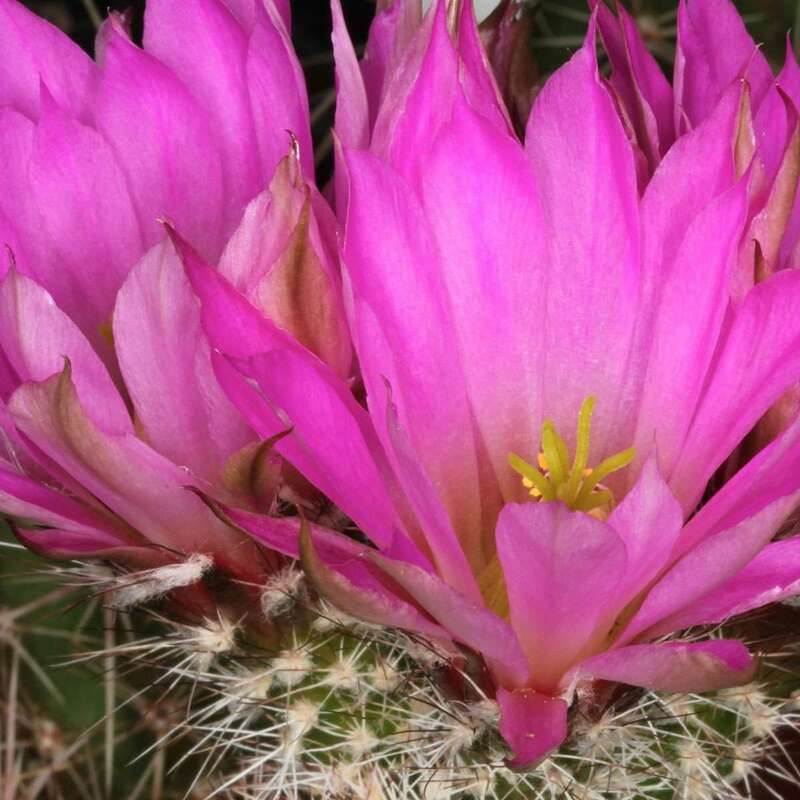 Species ranging from Latin America and the eastern, western, or northern United States overlap in Big Bend, creating an ecosystem teeming with plant and wildlife diversity.